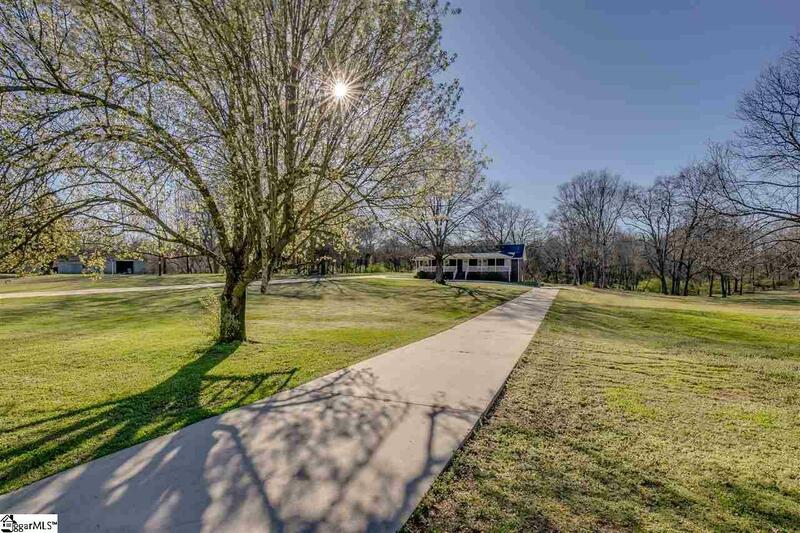 If you're ready to focus on life & not on chores, you're sure to love this home. 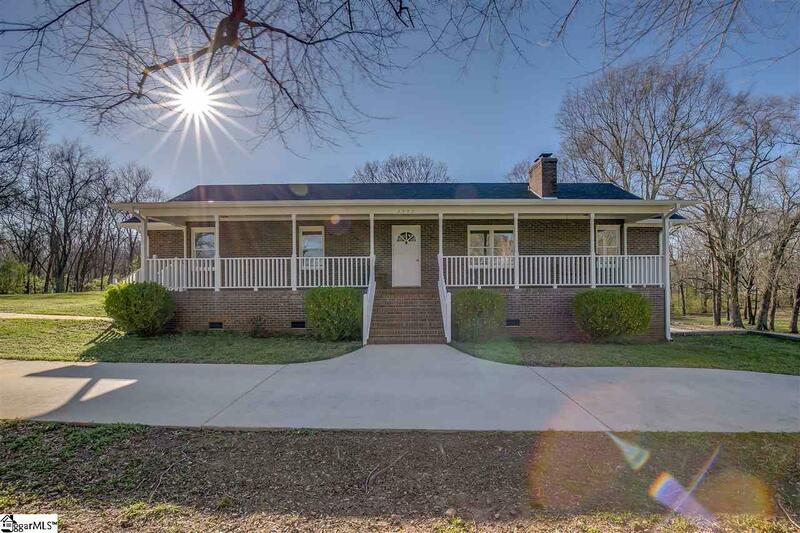 The beautiful full brick exterior & new roof (9/2018) free you to lounge by the in-ground pool or sip on a glass of tea as you swing on the front porch; just the way a sunny day should be spent. Bring out the grill & gather your friends or family on patio & deck spaces that spill out in numerous directions around the pool. A beautiful bay window ensures those staying cool inside are also privy to the entertaining belly-flops & cannon balls. When the party ends,your oversized master awaits as an oasis for you. Three ample-sized bedrooms flank the opposite end of the home. Will they hold family, crafts, or guests? You aren't likely to need them for storage - as the floored attic & outbuilding abound with space. 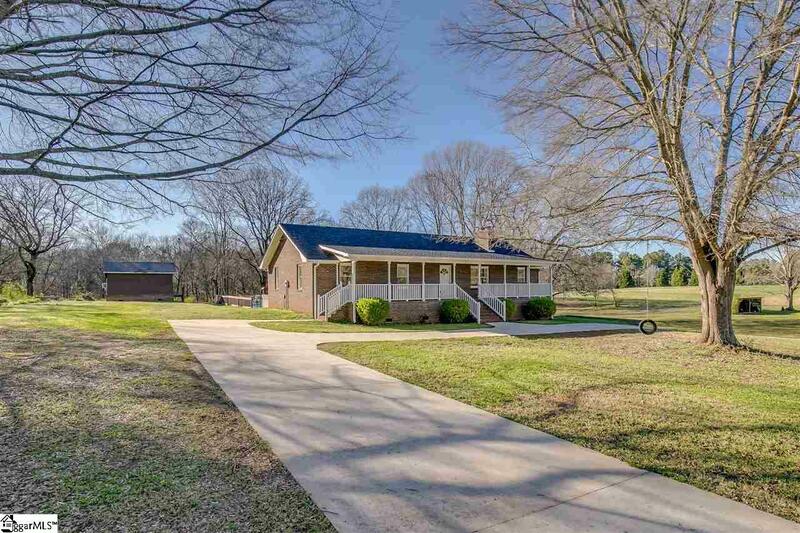 The outbuilding is large enough to be converted into separate living quarters with kitchen & bath. In addition, you'll need to find a use for the full basement, with fireplace, which is plumbed for both a full bath & a kitchen. Why are you still reading? Call and schedule your showing today! 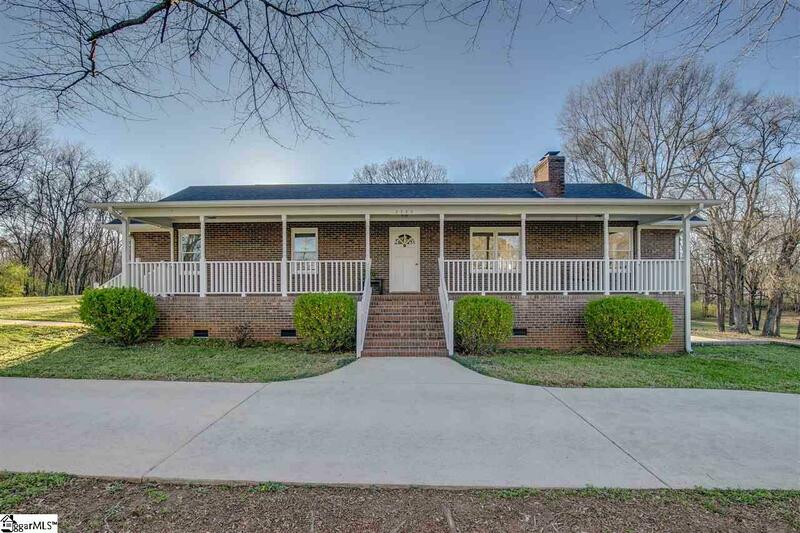 Listing provided courtesy of Angela Harmon of Bhhs C Dan Joyner - N. Pleas.